Lately, significant focus has been placed on (additional) B737 MAX training. As a solution provider and the first manufacturer to create a B737 MAX FTD using original Boeing Data, MPS is ready to assist you by being able to deliver an FTD that provides full systems and training accuracy with level D control loading for those training items that you as a customer want to provide your pilots. 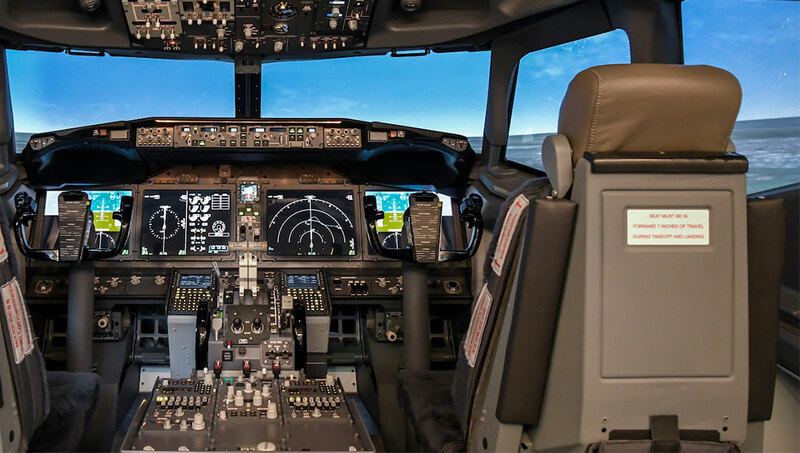 Knowing that delivery time is of the essence, MPS can provide you with a B737 MAX simulator within 6 months of ordering (at this moment), so your additional training can take place prior to the end of this year. No other provider, either Full Flight or Fixed Base, can support this fast timeline.